Taste like Persian. Made by a Persian. 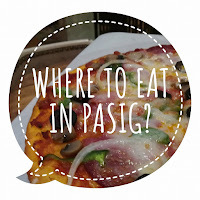 Truly authentic Persian food in Pasig. 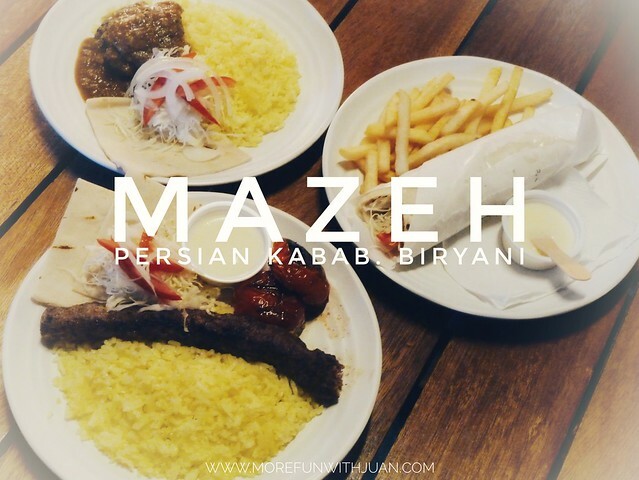 MAZEH (ma - zeh) is one of the six food stalls in C. Junction Lifestyle Park. It means "taste", a food concept that specializes in Persian Cuisine. 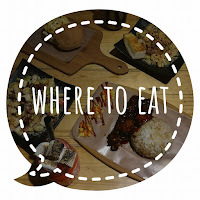 Owned by Chef Fara Pakdamanian, a Persian by race, now based in Manila to provide us a genuine experience of their cuisine. pita bread on the side. 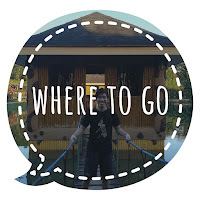 Although Mazeh is not yet on Google Maps or Waze app, you can still easily find it. 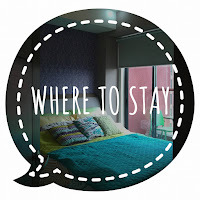 Look for C. Junction Lifestyle Park on the app instead and it will bring you straight to the place. 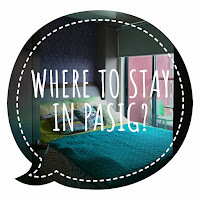 Pasig is accessible via Shaw Blvd (EDSA Crossing), SM Megamall and Robinsons Galleria in Ortigas. Take a UV Express ride routing to Cainta or Binangongan. 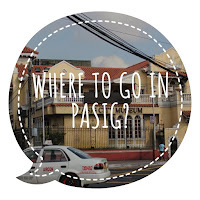 It will pass the C. Raymundo Ave. Just drop off exactly in front of the restaurant. 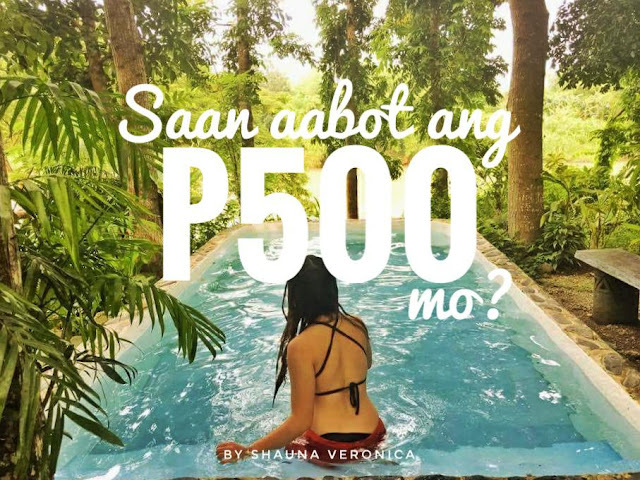 Fare is about P40. Take a bus going to Taytay (the green one). Drop off Tramo or Rosario along Ortigas Avenue Extension. 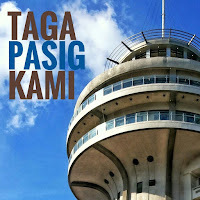 Then take a jeepney ride to Pasig Palengke. It will pass by C. Raymundo Ave. Drop off in front of C. Junction Lifestyle Park. With the man behind MAZEH.